Ask someone to name their least favourite household chore and you’re very likely to hear……………. If we asked around (and we have), the least favourite household chores seems to be “cleaning the toilet”. How tough this job is generally relates to the number of peopleTo be honest, that’s not one of the worst, that’s just one of the ones that had handy right now. As you can see, we don’t just do whatever one else does, we go the extra mile in making sure that the whole toilet is cleaned properly. 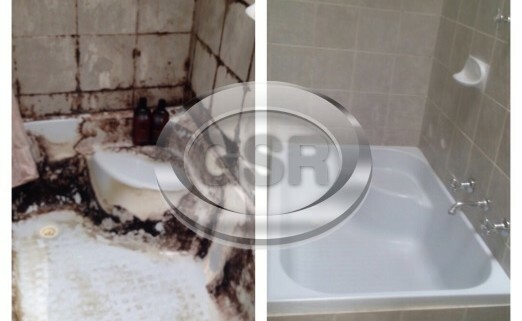 Every six months we recommend removing the toilet seat cover and cleaning under it. This helps to remove stains that are visible but hard to reach. It is also important so that the toilet be properly disinfected so that you can protect the health of your staff, your family, your customers and yourself. It’s not hard to do, just unscrew the bolts on the toilet seat and remove it. If it something more comfortable doing think it is a call and we would be more than happy to do that for you. 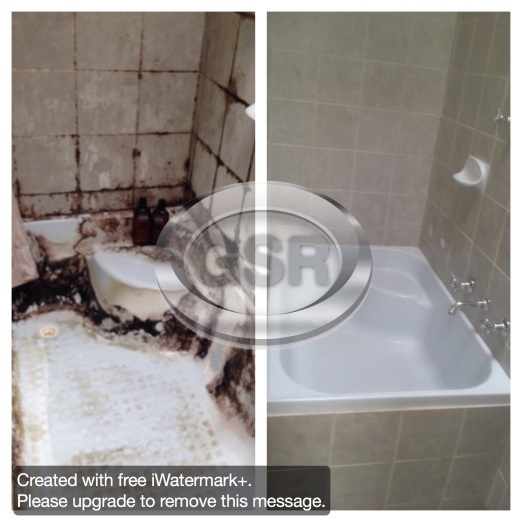 GSR Cleaning Services provides cleaning services throughout the entire Melbourne metropolitan area. If you would rather let somebody else take care of the cleaning for you, givers a call we would love to help.